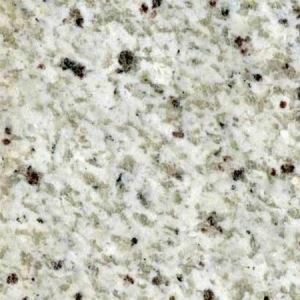 Usage: Hotel counter tops, kitchen tops, bathroom vanity top, worktops, laundry, table tops, bench top, island tops, bar tops, shower stalls. 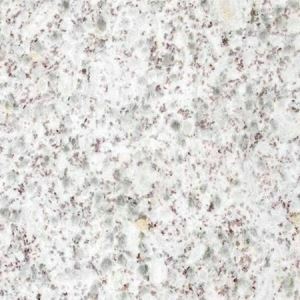 As a kind of white granite from Brazil, Swan White Granite is commonly used in counter tops and bars, interior wall panels, water walls and fountains and so on. 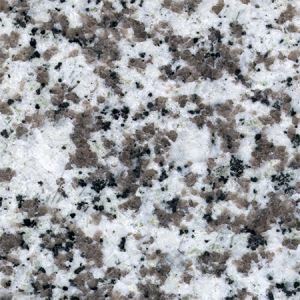 Hotel counter tops, kitchen tops, bathroom vanity top, worktops, laundry, table tops, bench top, island tops, bar tops, shower stalls, tub surrounds, wall tile, shopping mall wall cladding, airport floor tile. 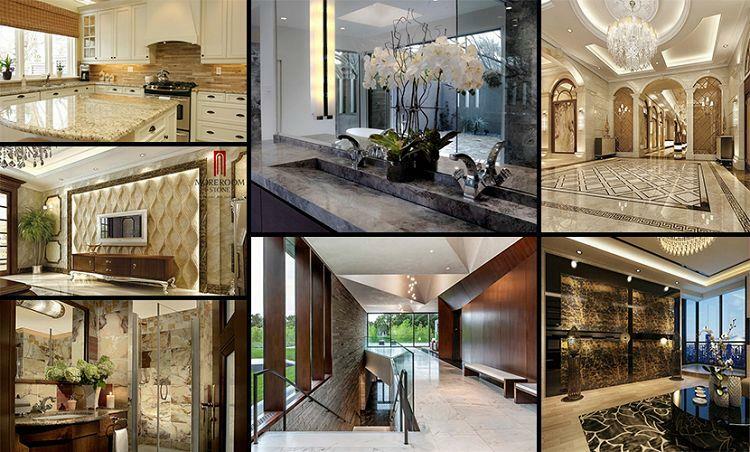 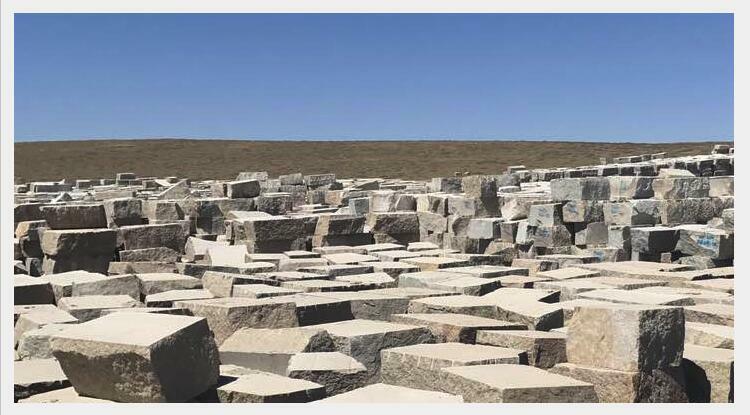 Slabs, Tiles, Window sills, Steps & Riser stair, Kitchen countertop, Vanity tops, Work tops, Columns, Curbstone, Paving stone, Mosaic & Borders, Sculptures, etc. 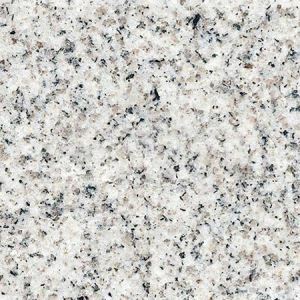 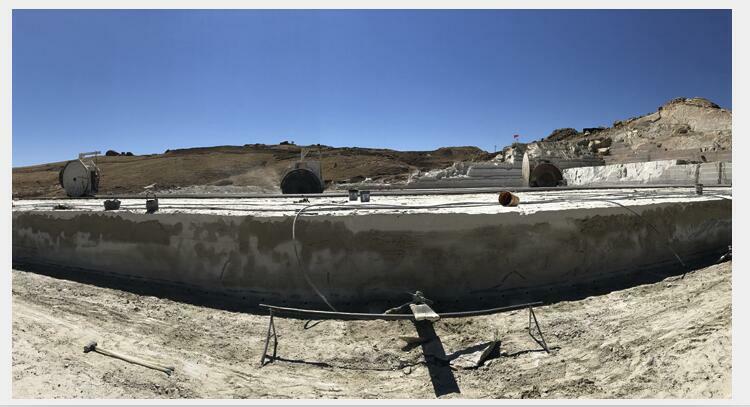 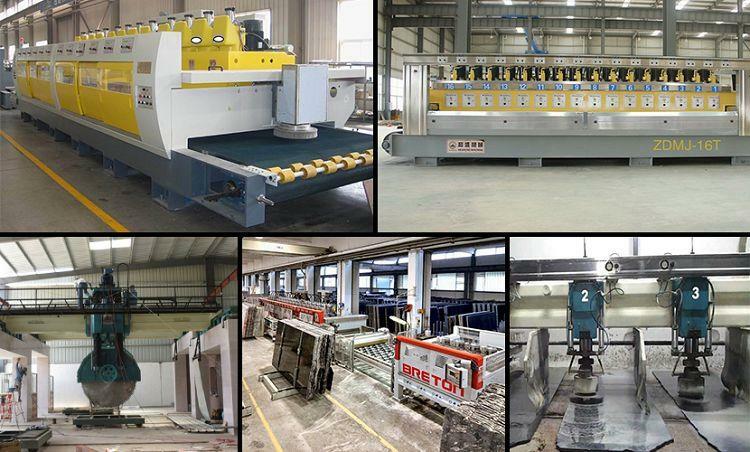 As a professional manufacturer and designer of Swan White Granite Slabs for 30 years, we can offer various kinds of Swan White Granite Slabs With advanced mechanical equipments and experienced technical workers that we can provide Swan White Granite Slabs on top quality and best price. 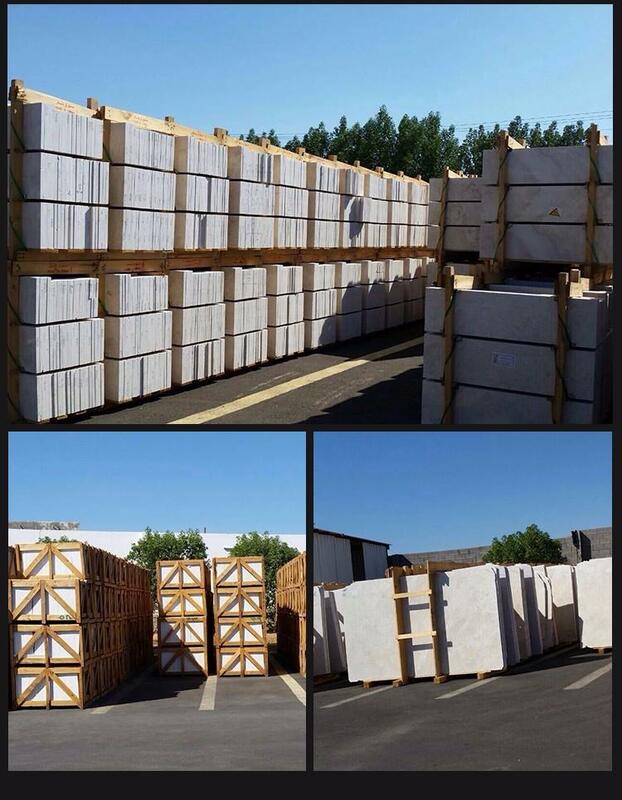 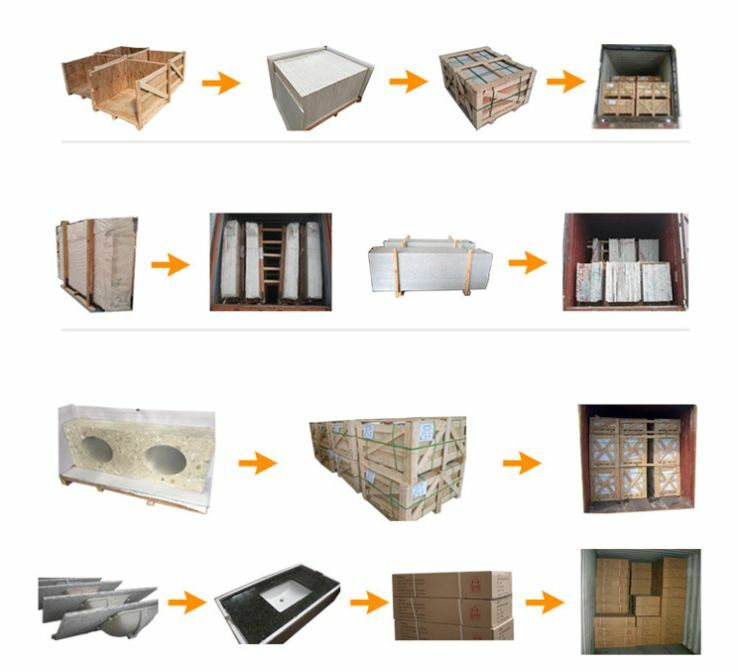 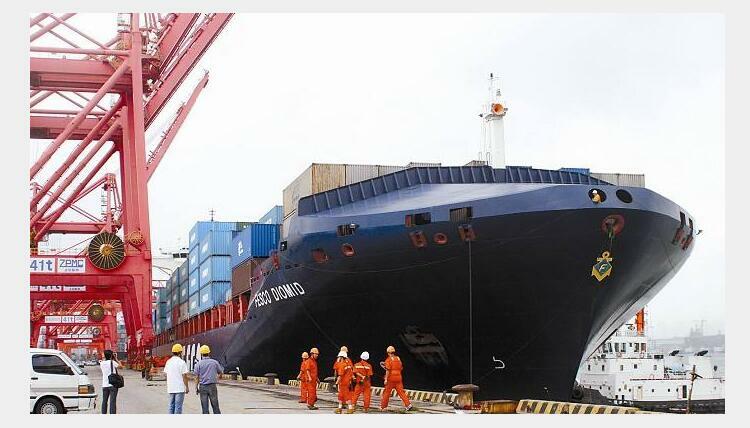 The Swan White Granite Slabs will be shipping from China factory directly to your warehouse or building construction etc. 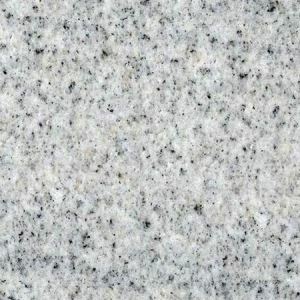 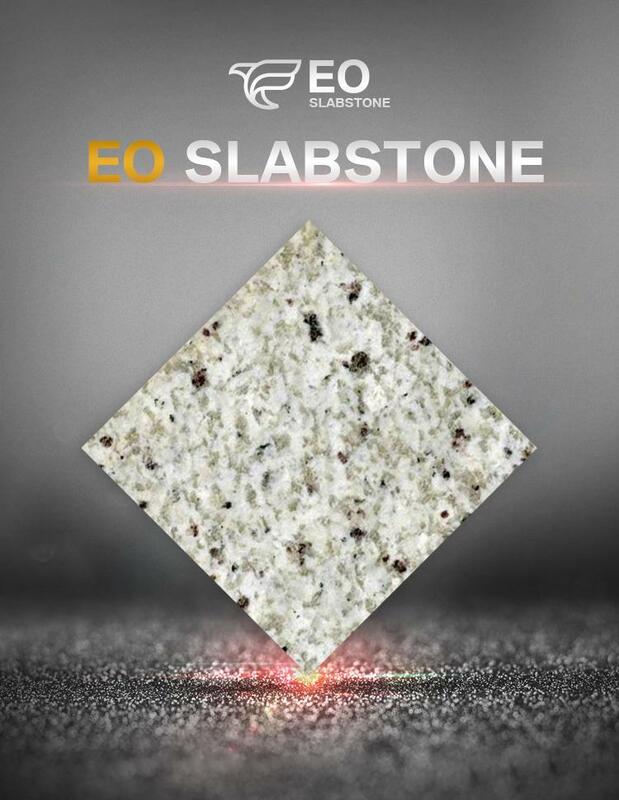 We are confident to be the best Swan White Granite Slabs supplier in China.